Alabama-native Morgan Smith began her career in New York City. In that time, her work on stage earned nominations from the Outer Critic’s Circle, Drama Desk, and Lucille Lortel Awards (Freckleface Strawberry, Original Cast). Morgan is best known for her role as Candi Caruso in the critically acclaimed HBO comedy Veep (Seasons 5 and 6) as well as her four year stint as Red, the bubbly and charismatic spokesperson for national food chain, Wendy's. Other film credits include YouTube Red's Liza on Demand, HBO’s Boardwalk Empire, How to Make It in America, NBC's Coach reboot in which she starred opposite Craig T. Nelson as Shelby Fox, and ABC’s Manhattan Love Story. 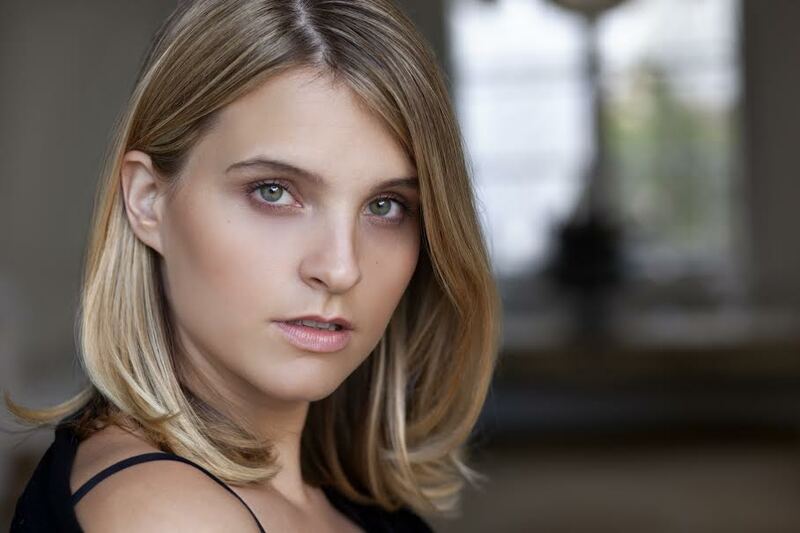 Morgan now resides in sunny Los Angeles where she continues her work as an actress/writer/producer. Her her most recent short film, Haygood Eats! (creator, writer, producer) premiered Summer '17 at Frameline International Film Festival in San Francisco and is currently screening in over 12 other festivals world-wide. Filmmaker and actor McGhee Monteith was born and raised along the Blues Highway in Northern Mississippi. After working extensively as an actor in theatre both in the Southeast and New York, McGhee appeared in the Oscar-winning film Walk the Line where she played Johnny Cash's sister Reba Cash, opposite Reese Witherspoon and Joaquin Phoenix. Other acting credits include The Undying, Butterfly Rising, Love Meet Hope, and ABC digital’s American KoKo, produced by Emmy winner Viola Davis. In 2016, McGhee made her directorial debut with the short film He Could’ve Gone Pro. The film follows an estranged Southern family through their tenuous reunion on Christmas Day, and aspires to reflect the uniquely human experiences of McGhee’s Southern home and roots. He Could’ve Gone Pro was named the overall Grand Prize winner of the Memphis Film Prize, making McGhee the first female Film Prize winner in the history of the organization. He Could've Gone Pro was also given the prestigious honor of being named a Vimeo Staff Pick in 2017. McGhee recently completed production on her latest short, Jesus & Jimmy Ray, in which she stars, wrote, and directed. McGhee currently resides in Los Angeles.